Wakeboarding is where a rider is pulled by a boat on the water. The wakeboard is similar to skateboarding and snowboarding with the same stance but the power to move forward comes from the boat. Watch LearnWake.com teach you some jump variations when learning how to wakeboard. Are you just getting started or are you an expert? Get involved with others who share your interest and/or passion in wakeboarding. Join the World Wakeboard Association! Go to this Wakeboarding Board, click “Follow Board” and then help us make this the best board on Pinterest! 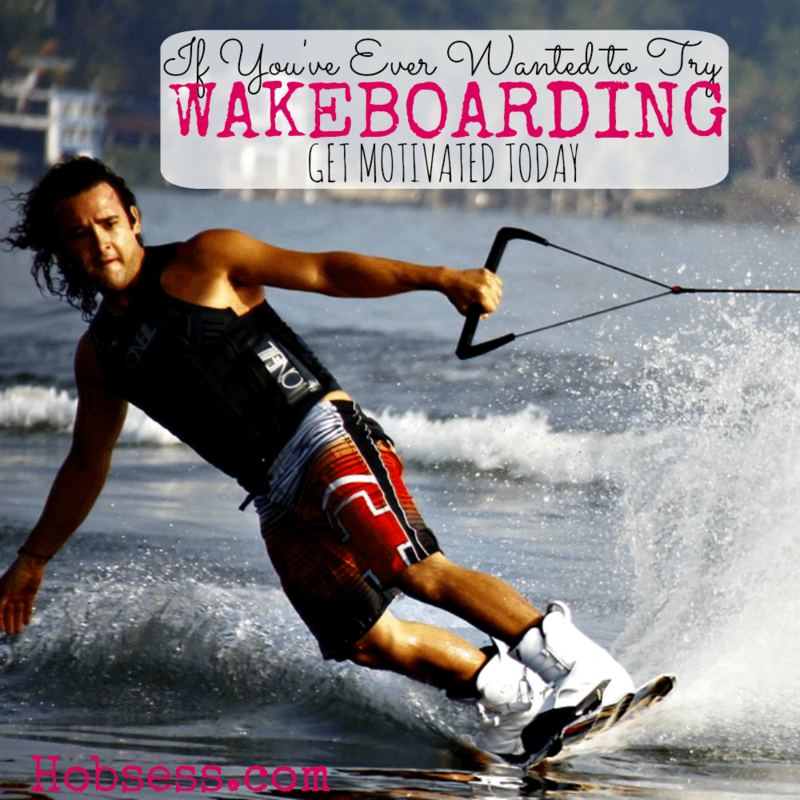 Follow Hobsess (Rev Crouse)’s board Wakeboarding (OUTDOORS) on Pinterest.